Here are a few links we use and love with a quick description of each. ​For more information on any of these topics, click the link provided! 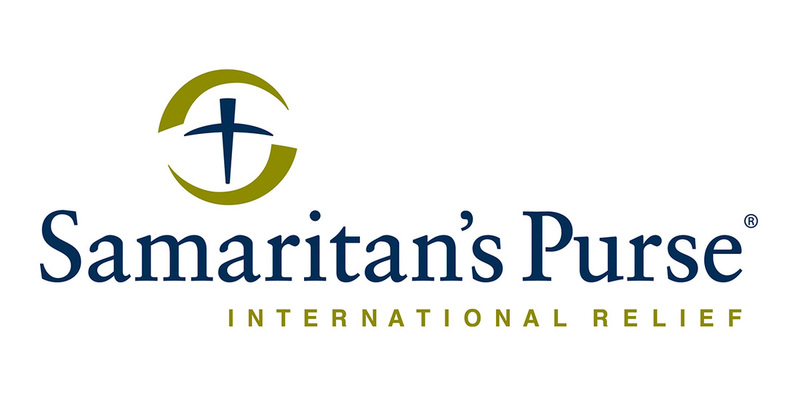 An organization with the purpose of helping others and proclaiming the Gospel. Faith Community Church Supports their Operation Christmas Child and other missions they support. 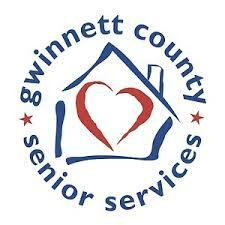 Looking for more information about what Gwinnett County has to offer Seniors? There are so many services available you may not know anything about! Church on the Street is an organization that strives to build dignity and create friendships with those people who are rebuilding their lives. Faith Community Church partners with Church on the Street many times throughout the year to provide for the homeless in the Atlanta area.